Dental amalgam is a blend of metals such as silver, copper and tin. Mercury binds these metals together, providing a strong, hard, durable ‘silver’ filling for your teeth. Dental amalgam is less expensive than other materials. 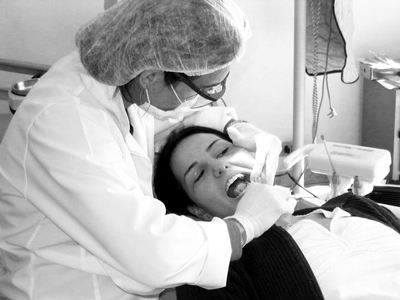 The mere mention of the term “root canal” can make many people squirm nervously in their seats. The procedure has been vilified in movies and situation comedies, and most people have probably heard alarming stories of the pain associated with it from at least one friend or family member. Your teeth and the structure of your mouth play important roles in your ability to eat and speak and stay healthy. 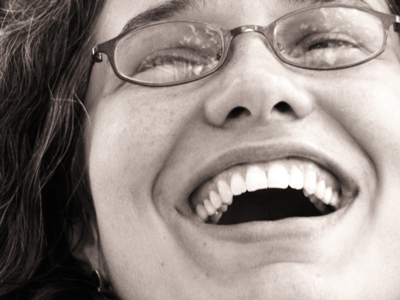 Most of us take our teeth for granted … until something goes wrong. 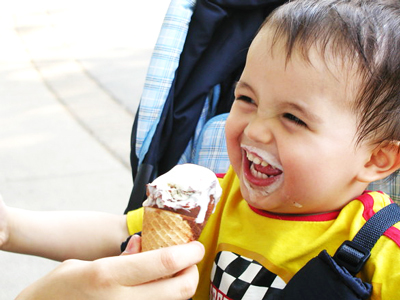 Our teeth help us chew and digest food, play an important role in speech, and impact our health overall. And by brushing up on your dental health knowledge, you’ll be taking the first step toward giving your teeth the attention they deserve. A sealant is a clear or tinted plastic protective coating for teeth. It is painted onto the chewing surfaces of the back teeth (molars and premolars). These are the areas where most cavities form. Molars and premolars have grooves and crevices. Dentists call these pits and fissures. Food can get stuck in these crevices. 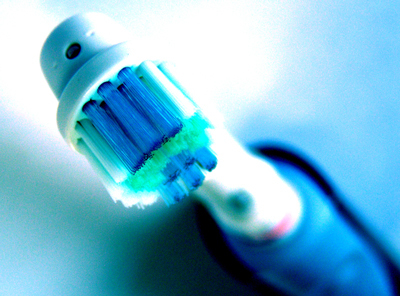 Some are so deep that the bristles of a toothbrush can’t reach into them. Grooves and crevices provide the perfect environment for bacteria to grow and cause cavities. 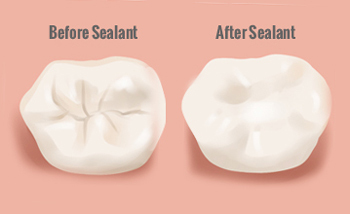 Sealants help to prevent this from happening. They cover the grooves and crevices so that food cannot get into them.